If you are looking for a top quality lawn mowing service in the area of Kensington, you might be happy to know that you have just found out the best deal available on the market. 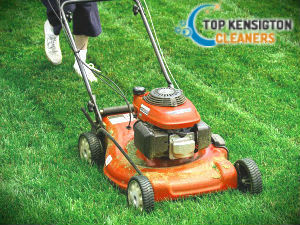 What be offer is a budget-friendly lawn mowing service as well as a plethora of additional gardening services. We are proud of being an award-winning company known for delivering excellent gardening services throughout London. Call us Now for a FREE QUOTE! We operate in Kensington every day, so even if you need us during the weekend, rest assured that a team of proven experts will be sent to your property. 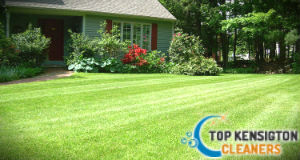 They will bring the necessary tools and the impeccable condition of your lawn will be restored in the blink of an eye. Edging will also be performed. Our employees will also dispose the waste in an environmentally – friendly manner. Booking with us means that you get a top quality service in return for the money you have paid. No delays, no poor performance and unnecessary hassle. 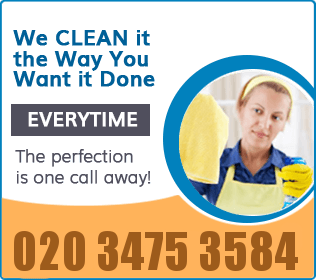 We serve all Greater London areas and all our loyal customers can take advantage of some lucrative promotions. Don’t hesitate to get in touch with our operators now and find out more about the gardening packages we offer and the chance to make your lawn and garden look like those you see in the exterior design magazines. They will be happy to provide you with a free quote and lead you through the booking process.